Union County, NJ — Union County residents and visitors are invited to explore the concept of untold histories and participate in a discussion hosted by Dr. Mary Rizzo of Rutgers University on Tuesday, November 13 at 7:00 p.m. at Union County’s Trailside Nature and Science Center, located at 452 New Providence Road in Mountainside. Dr. Rizzo is the creator of the public humanities Master of Arts track in the Graduate Program in American Studies at the Rutgers University School of Arts and Sciences. The program prepares students for leadership positions in public history and humanities organizations. Good Intentions Are Not Enough: Telling Untold Histories at Your Site is open to all Union County residents and visitors. Students, educators, librarians and members of local historical societies are especially encouraged to attend. Using real-world examples, Dr. Rizzo will show how historical and cultural organizations are helping to diversify the history presented to the public. 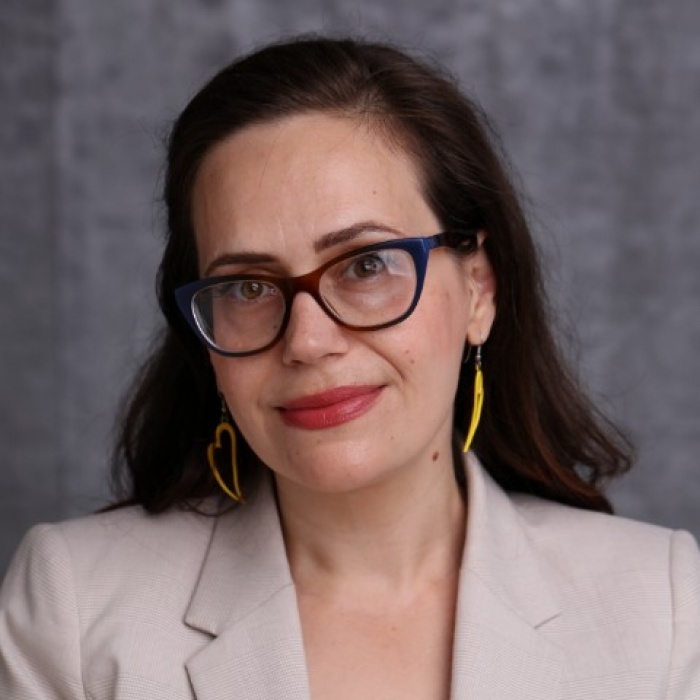 Dr. Rizzo will also draw on her academic research and her work as founder and chair of the Telling Untold Histories Conference, to address the challenges and ethical considerations involved in developing relationships with community members. Attendance is free of charge but pre-registration is required. To pre-register online visit the Union County Office of Cultural and Heritage Affairs at ucnj.org/parks. For more information about the event contact John Prescott at the Office of Cultural and Heritage Affairs, 908-436-2912 or jprescott@ucnj.org. This program is funded in part by the New Jersey Historical Commission, a division of the Department of State.